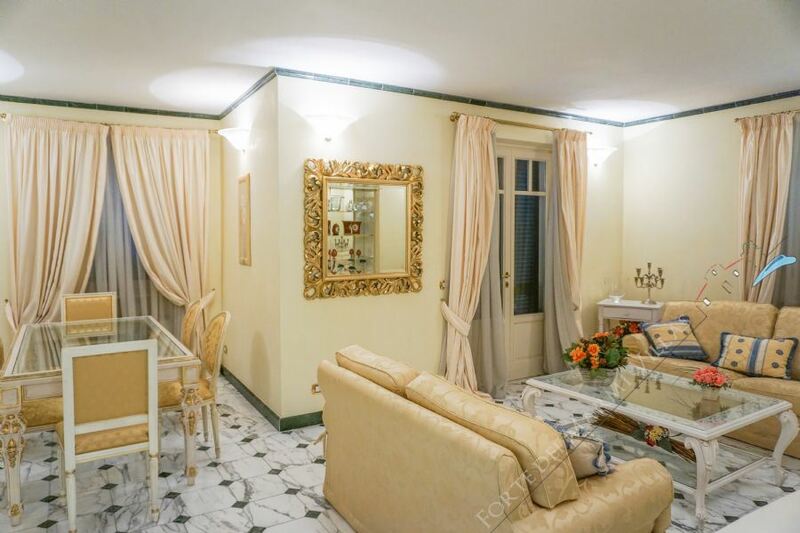 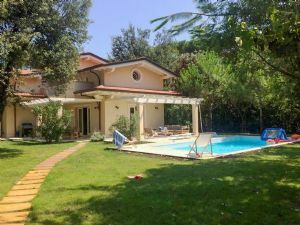 Detached Villa, with fixtures and fittings, a few steps from the sea, as following: Entrance with living room and kitchen with dining, bedroom table, bathroom with shower and laundry area. 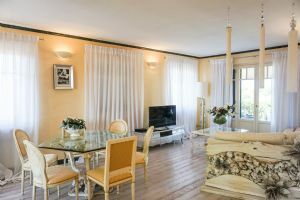 Wonderful beachfront apartment of recent construction on the first floor, decorated in modern style. 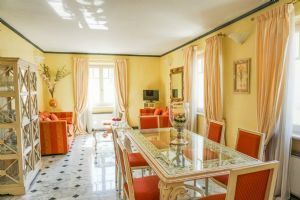 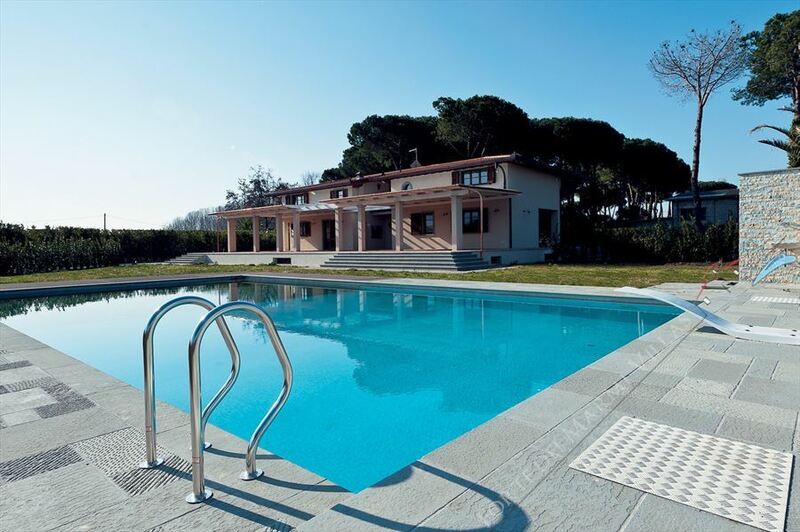 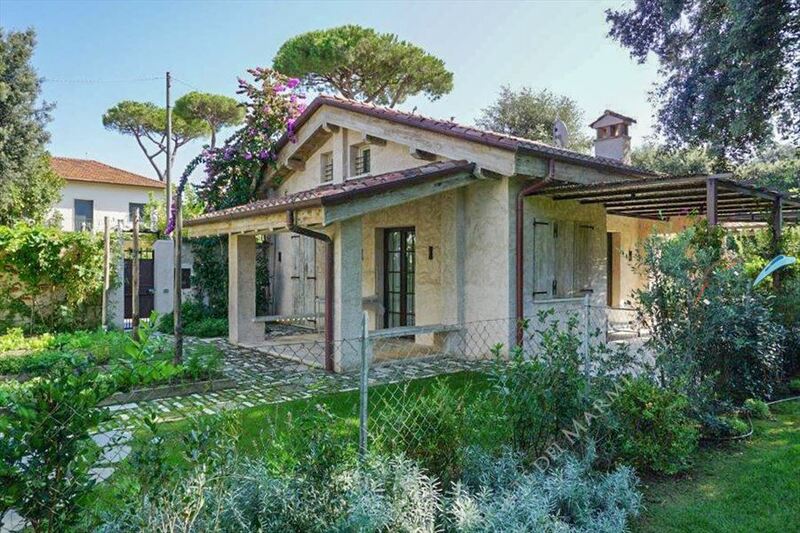 Independent villa with a garden located in Marina di Pietrasanta, on the Tuscan coast, nearby Forte dei Marmi, 600 m away from the sea. 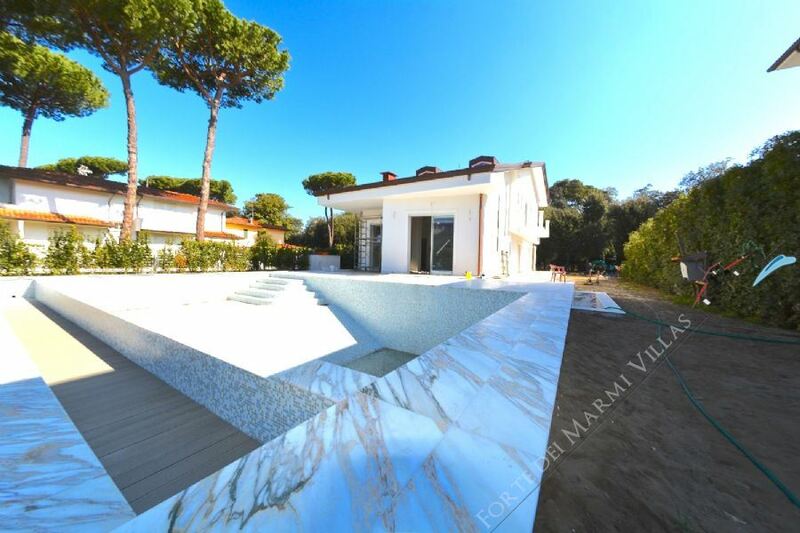 4 bedrooms, 5 bathrooms. 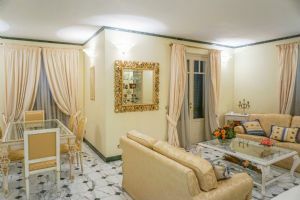 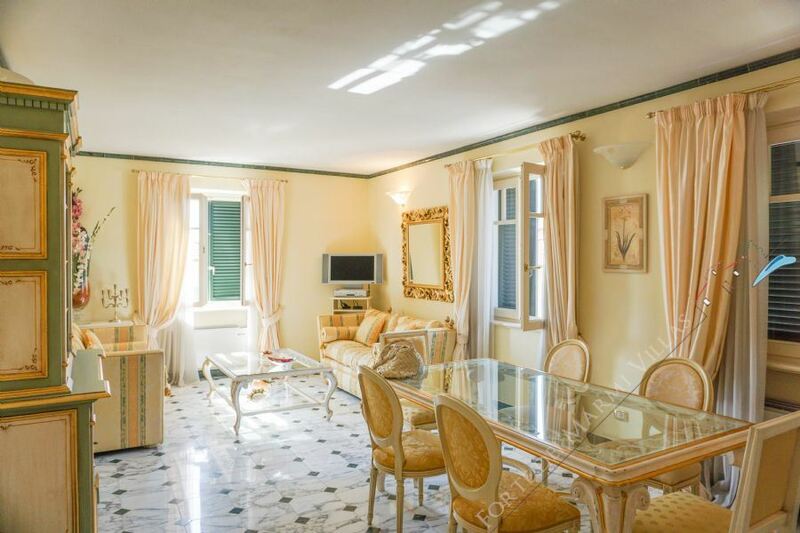 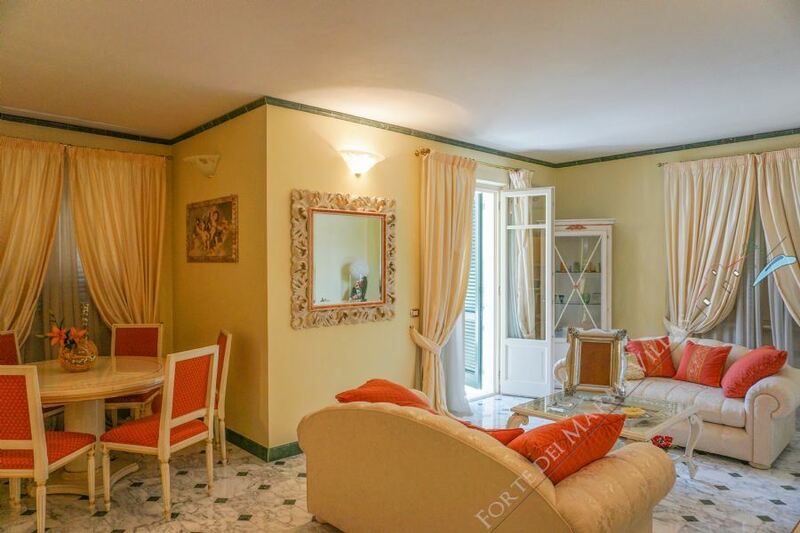 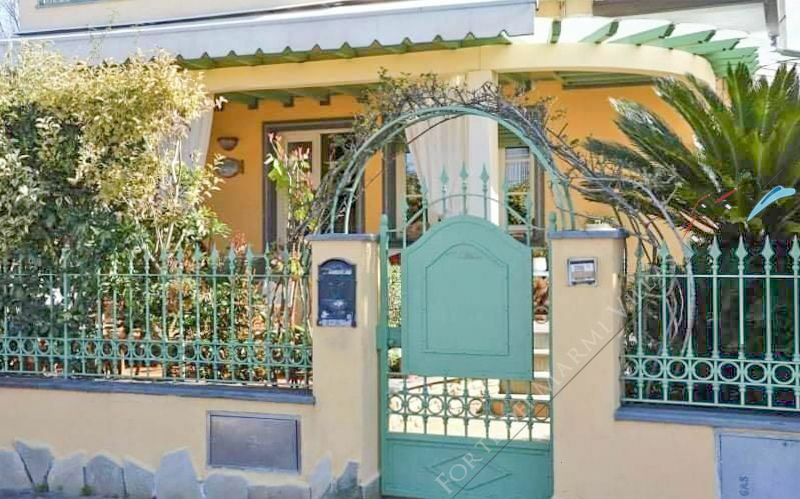 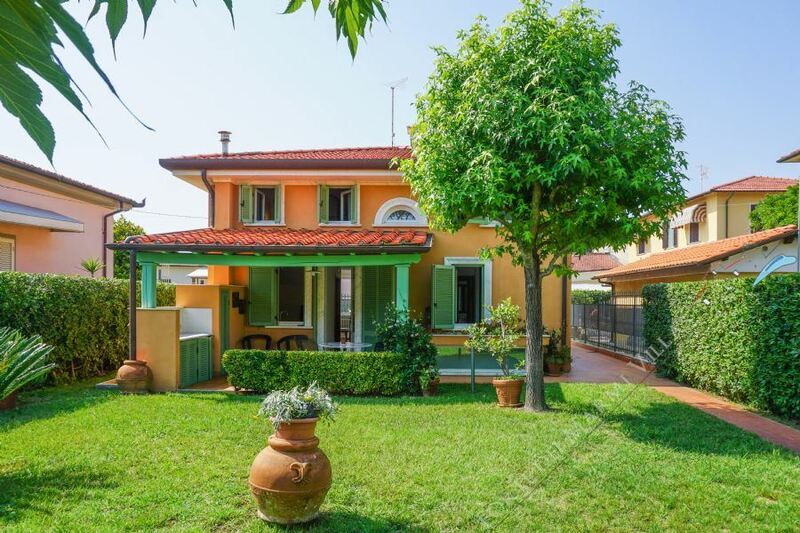 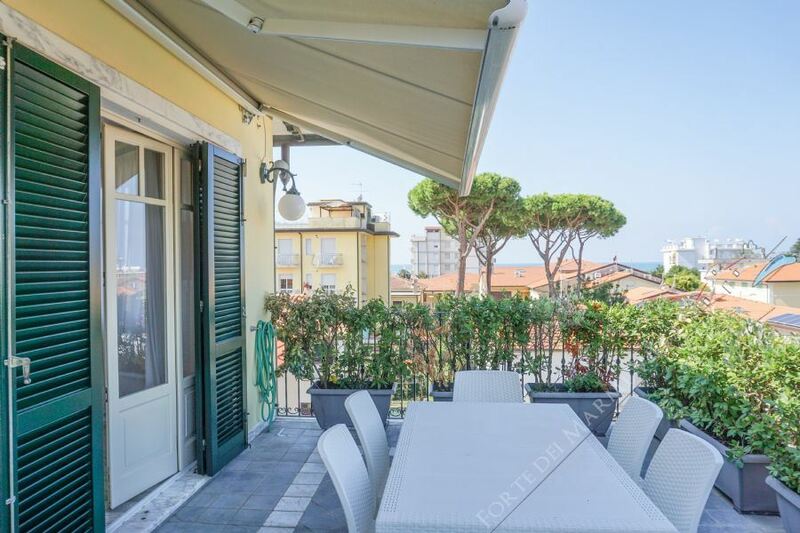 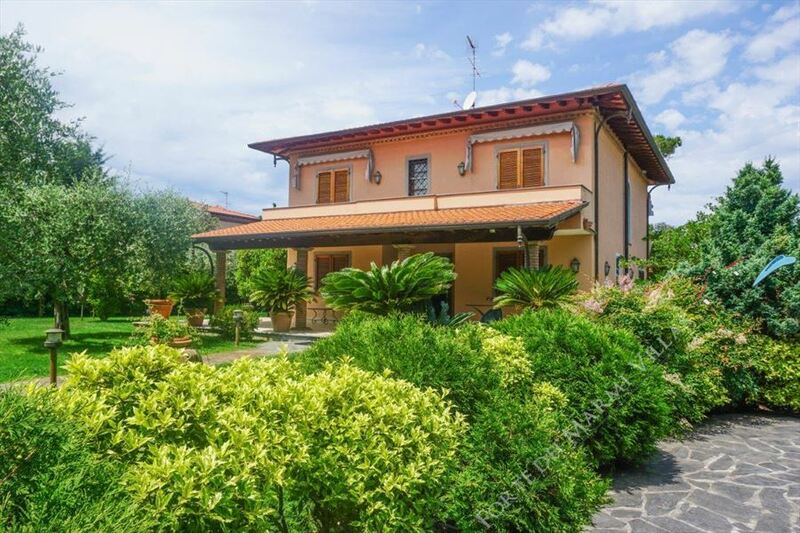 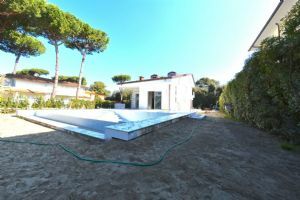 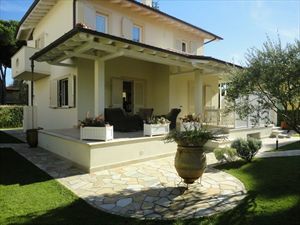 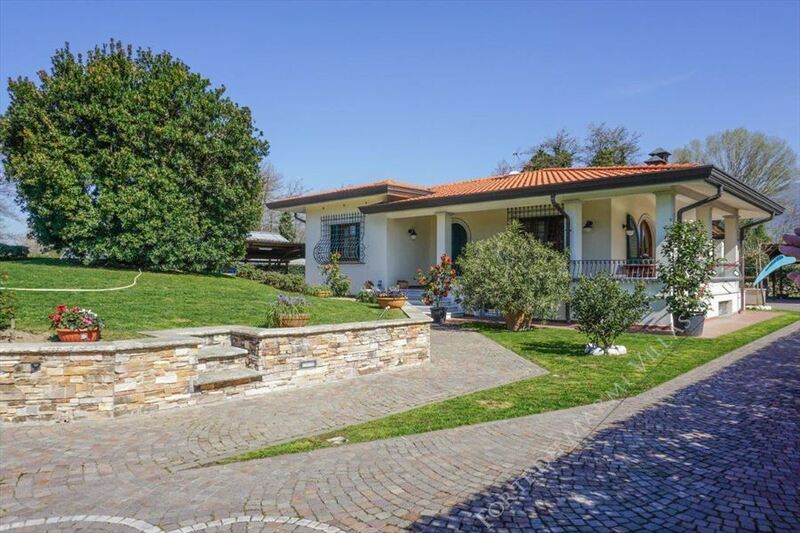 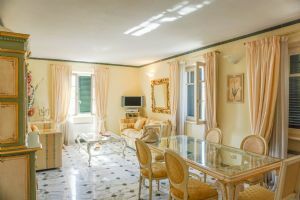 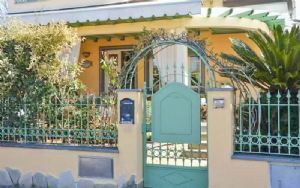 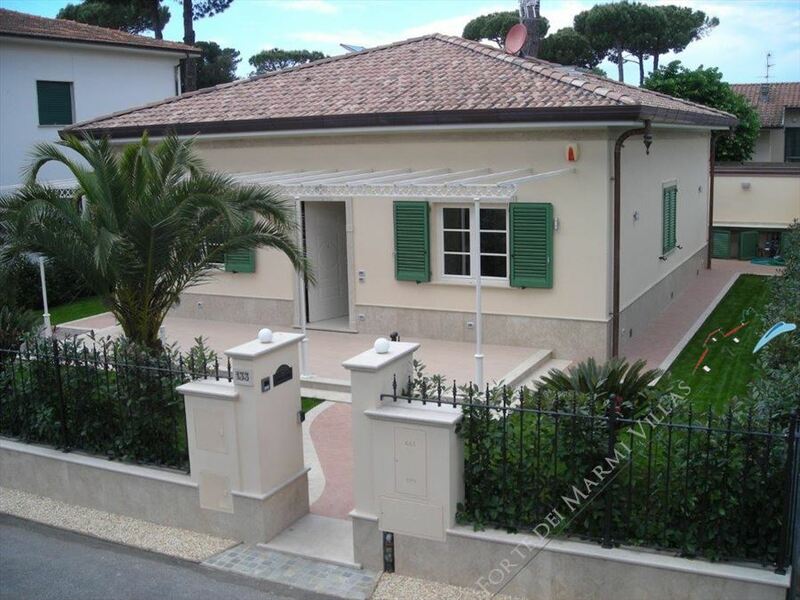 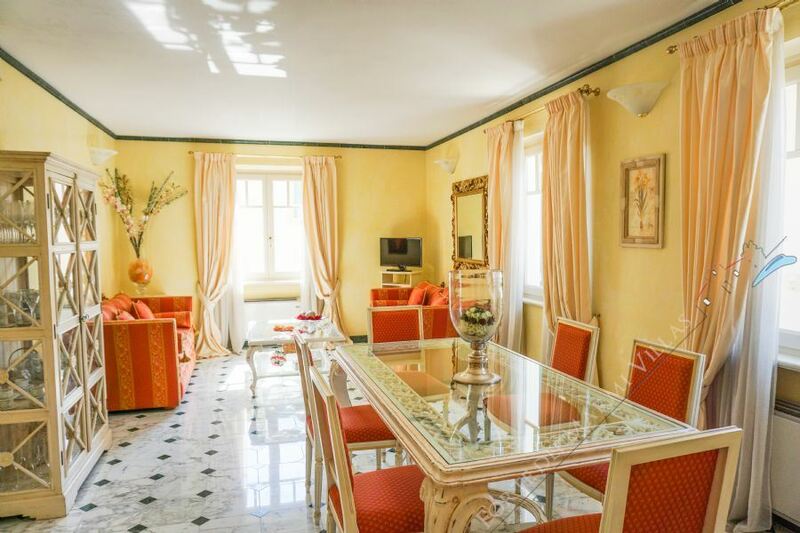 Detached house with a small garden located in a private street in Marina di Pietrasanta at about 600 meters from the sea.